The order is connected to the parent email that orders the yearbook. 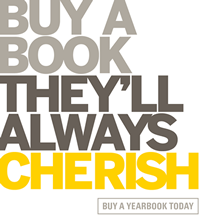 Parents can use their email to see if they have already ordered a yearbook. Sales have only been open for a few weeks. The deadline is December 21st. Cost is $20.